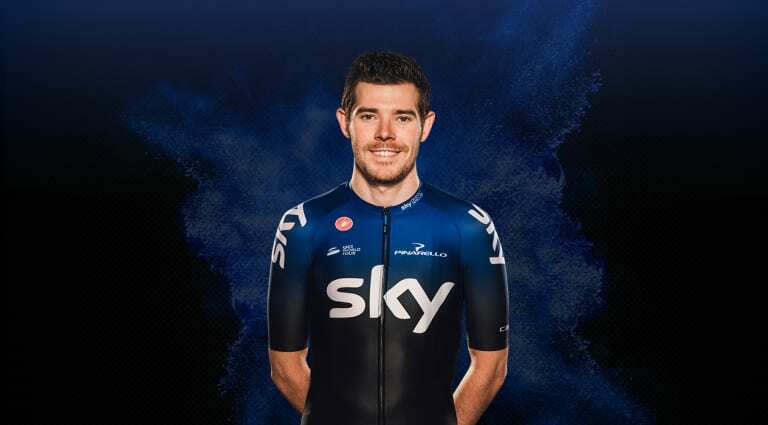 Since joining Team Sky in 2012, Welshman Luke Rowe has developed into one of the most impressive and consistent riders in the peloton. With a love for the Classics that sees him in the mix for top results each spring, Rowe then routinely transforms himself into an indispensable Grand Tour road captain. Part of the winning Tour de France squad for the last four seasons, Rowe is a true all-round talent.